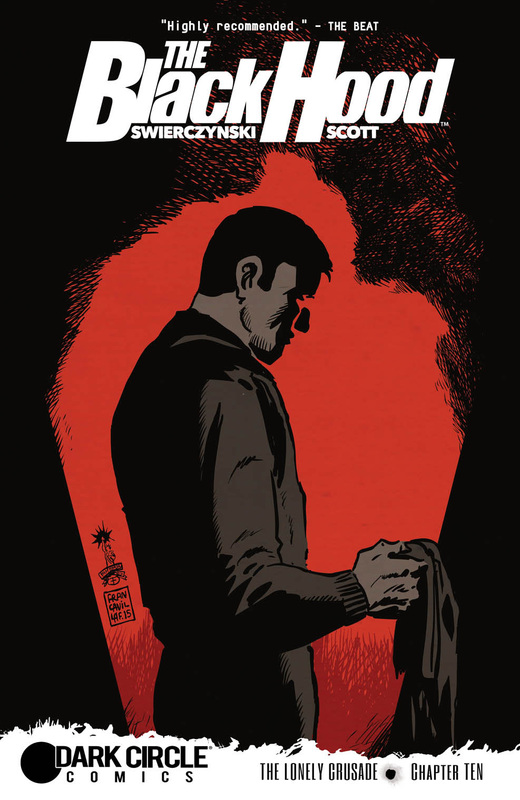 “The Lonely Crusade, Part 4” When he donned the Black Hood, Greg Hettinger swore to keep the awful truth from those he cares about most—his partner Devon, his friend Jessie. 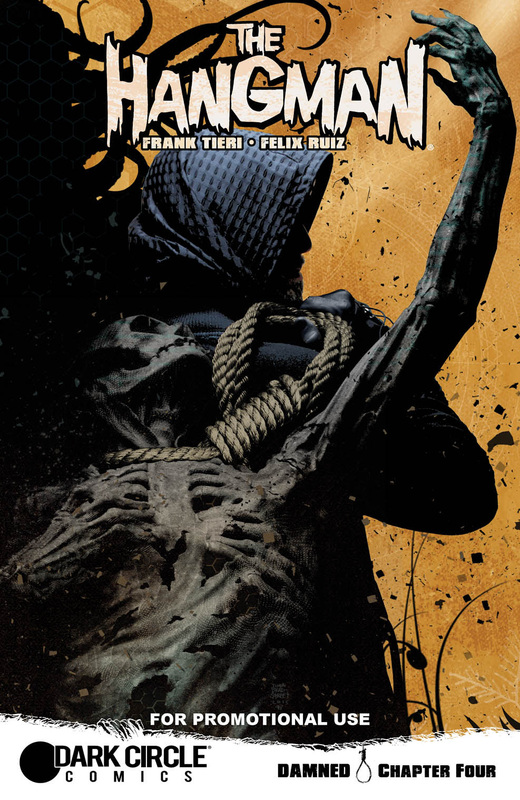 But he’s going to have to break those promises if he’s going to survive the death trap that the Crusaders have prepared for him... and nothing will ever be the same. 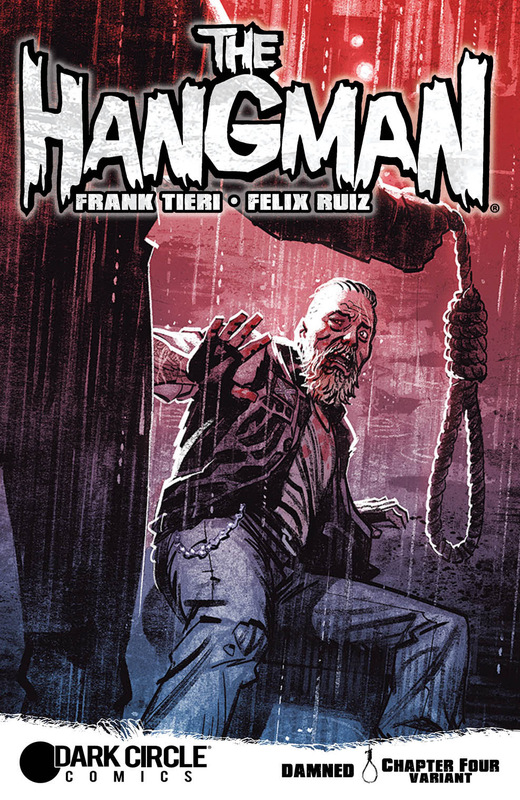 "Damned, Part 4” Mike Minetta has not been the Hangman long but he already faces the hardest decision any Hangman has ever had to make—let his family die... or save them and defy the will of Heaven and Hell itself! 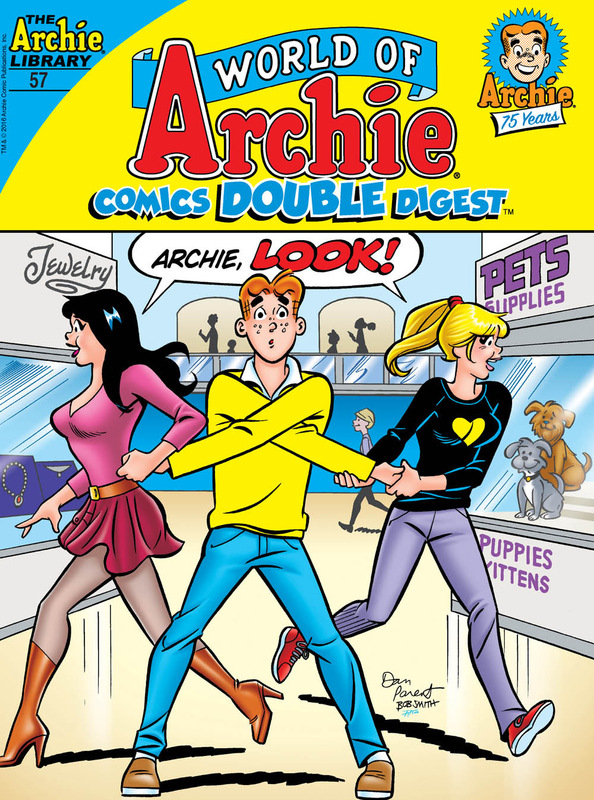 When Mr. Weatherbee has had enough of the teens’ sloppy attire in the halls of his school, he decides to enforce a mandatory dress code for Riverdale High. Unfortunately, the new dress code is a bit too high class for some of the students. Can they afford to look presentable? Or will they end up making clowns of themselves? 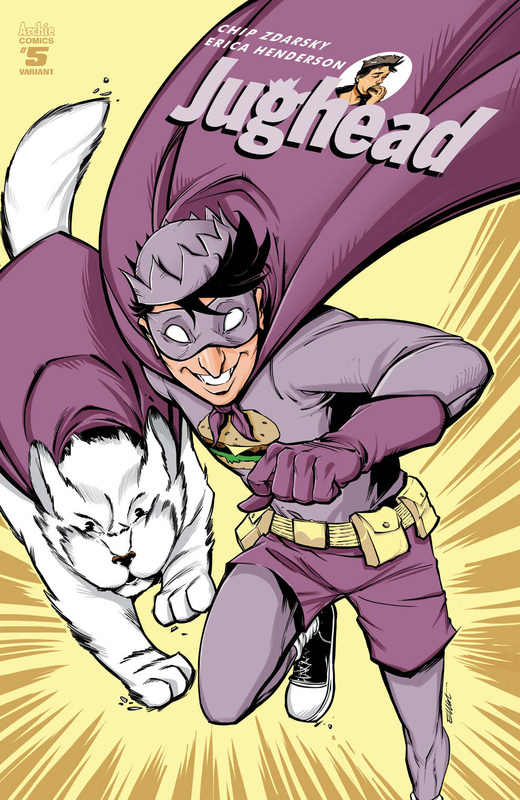 Find out in “Mess Code!” the fun, all-new lead story to this comics double digest! 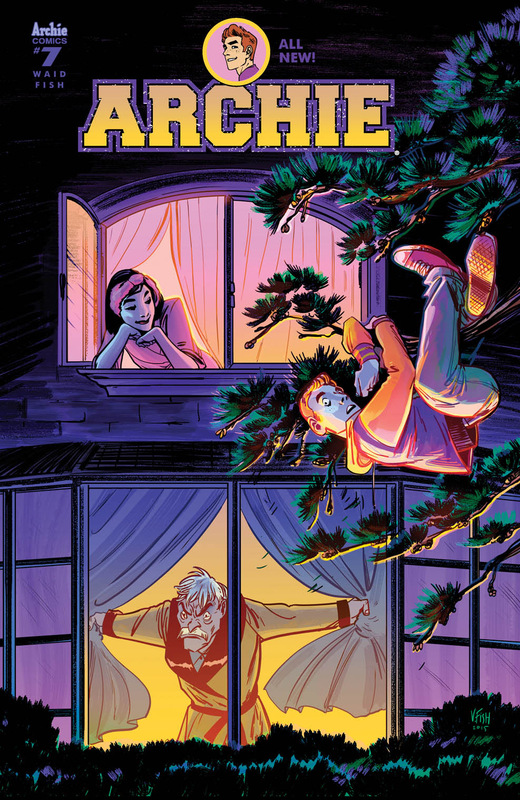 In this next segment of "The Many Loves of Archie Andrews," we get the lowdown on Amisha Mehta, who recently moved to Riverdale with her family after her and Archie met in India when the Archies were on their world tour. 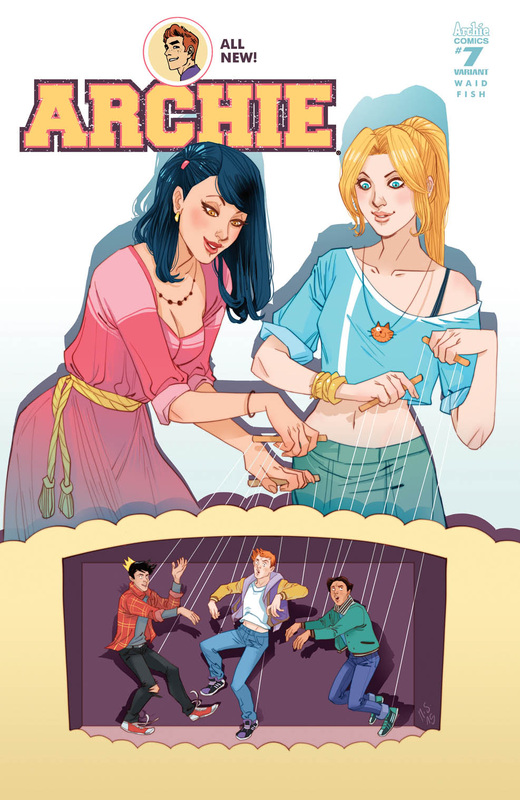 Archie and Amisha are working on a Bollywood project for film class, but of course, Archie has ulterior motives—like winning her heart! But Amisha has her eye on Raj Patel! Yet another love triangle... Bollywood style! 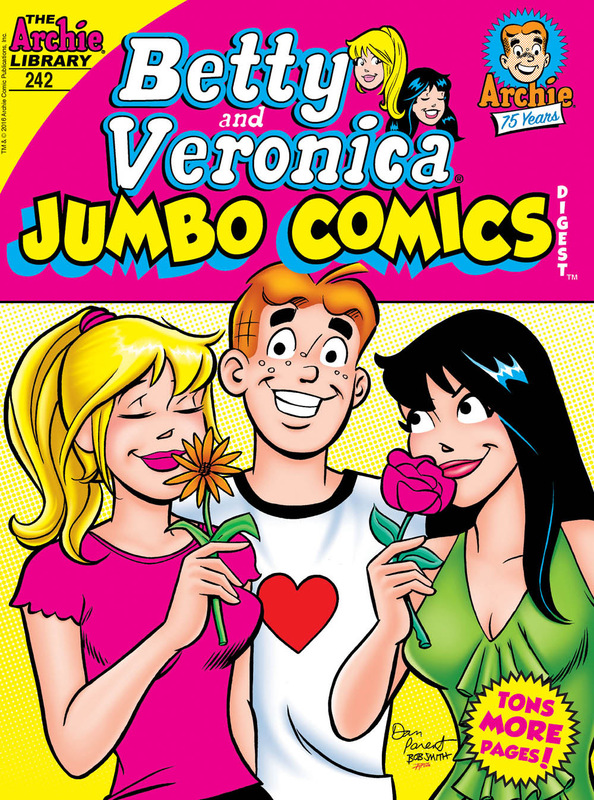 See how it all unfolds in “Hooray for Bollywood!” the lead story in this JUMBO comics digest! 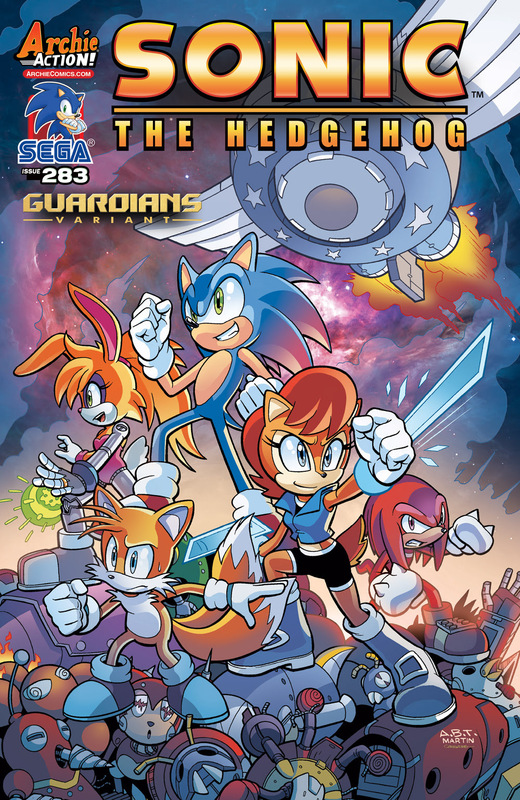 SONIC and the FREEDOM FIGHTERS are GO in "The Mission": Sonic and Sally put out the call to the world! 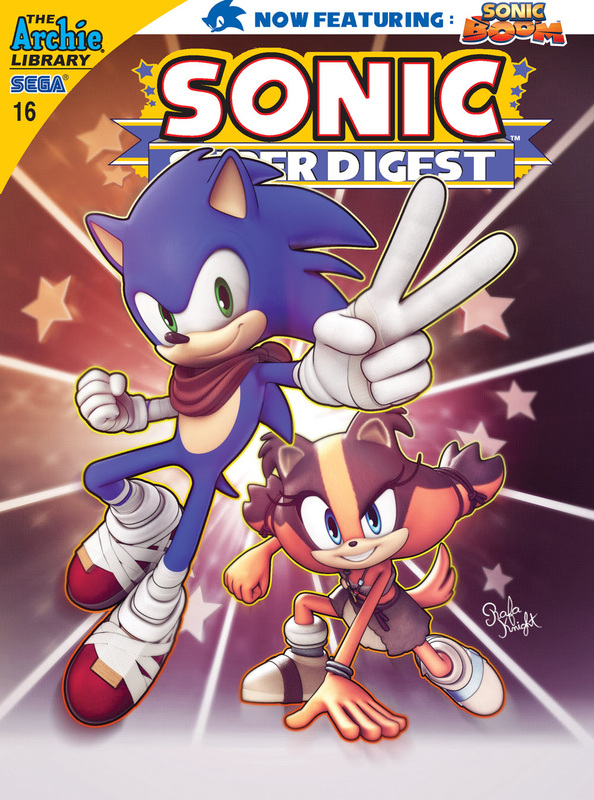 They have the Chaos Emeralds, they have the Gaia Keys, and now they have a plan! And the central hero to it all is… Cream?! 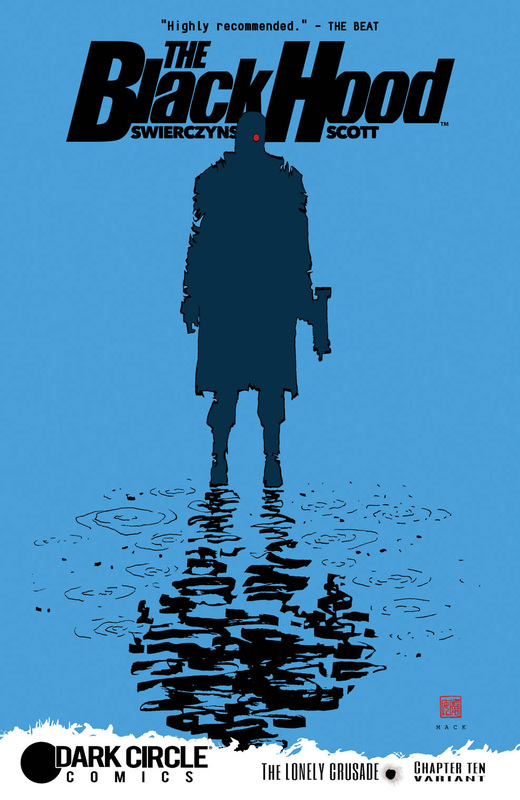 Then, in “Zero Hour,” Dr. Eggman finally tracks down Phage! And when Tails Doll gives the mad doctor some crucial info, will Sonic’s plans for saving the world fall apart? 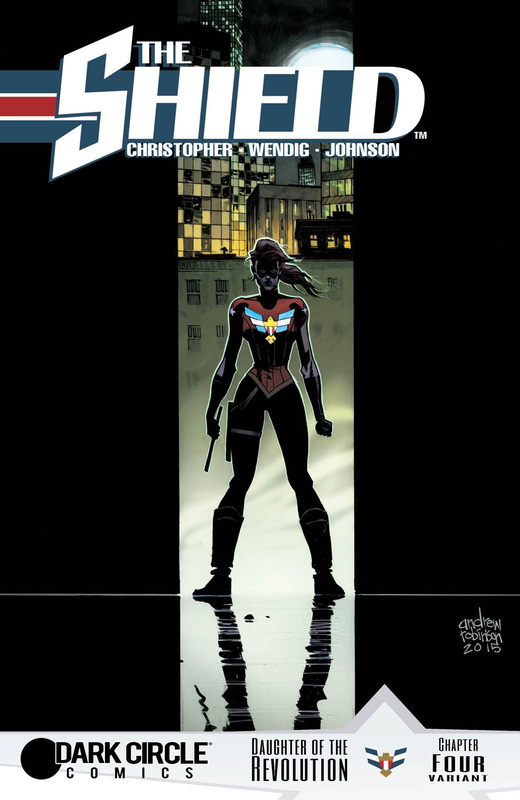 Featuring cover art by the delightful Diana Skelly and a “GUARDIANS” variant cover by the amazing Adam Bryce Thomas! 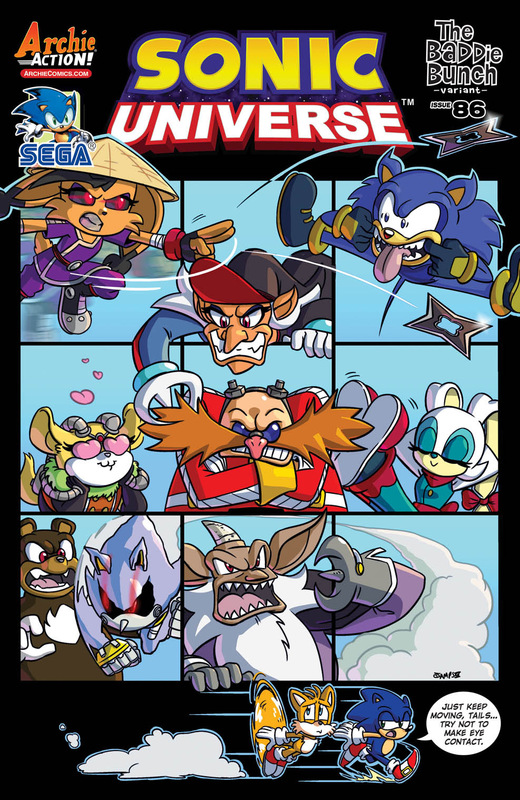 It’s the END for EGGMAN in "Eggman’s Dozen" Part Four: The final, frantic fracas is here! 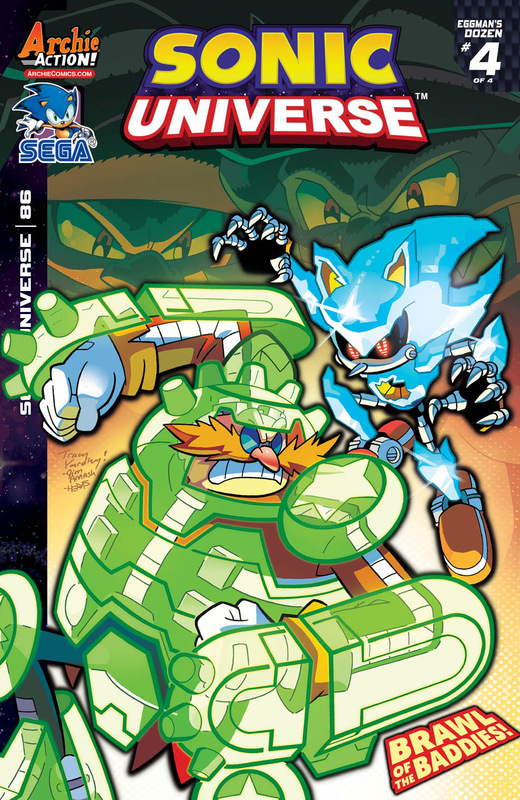 Dr. Eggman and his Egg Bosses square off against the Naugus Twins and the fearsome Crystal Sonic! Will everyone make it out of the battle alive? And who is the twelfth and final Egg Boss? 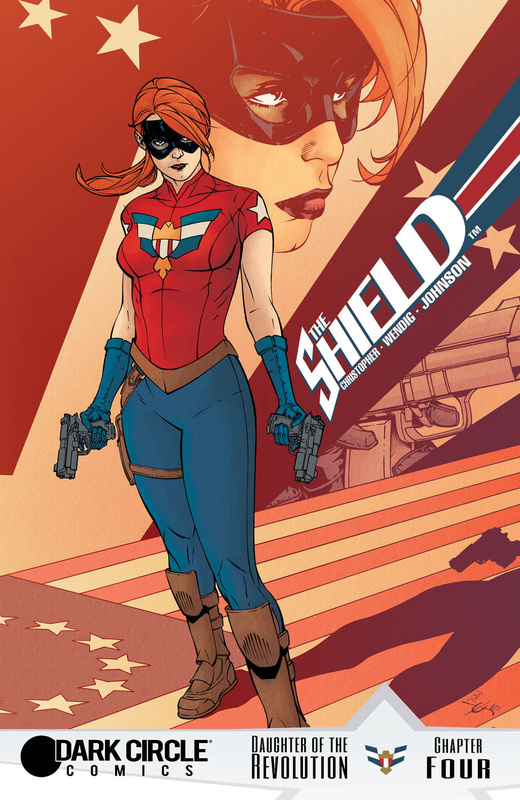 All the action and answers are here! 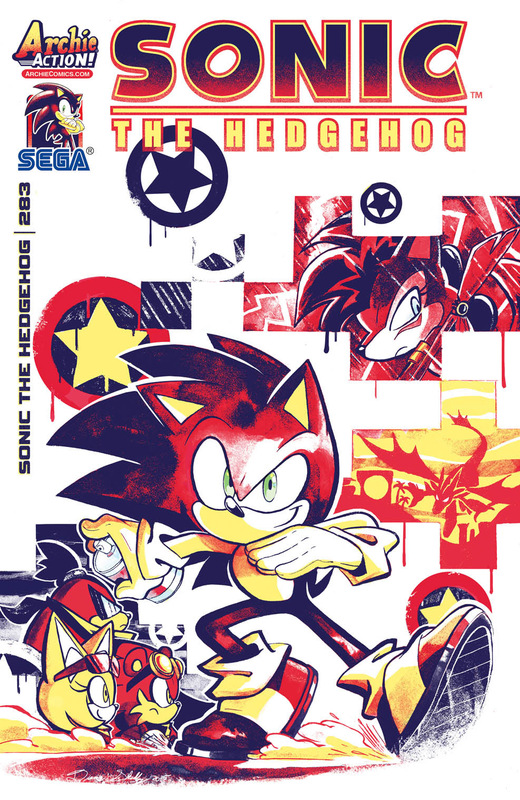 Featuring cover art by Mr. Sonic comics, Tracy Yardley and a “Baddie Bunch” variant by the radical Ryan Jampole! 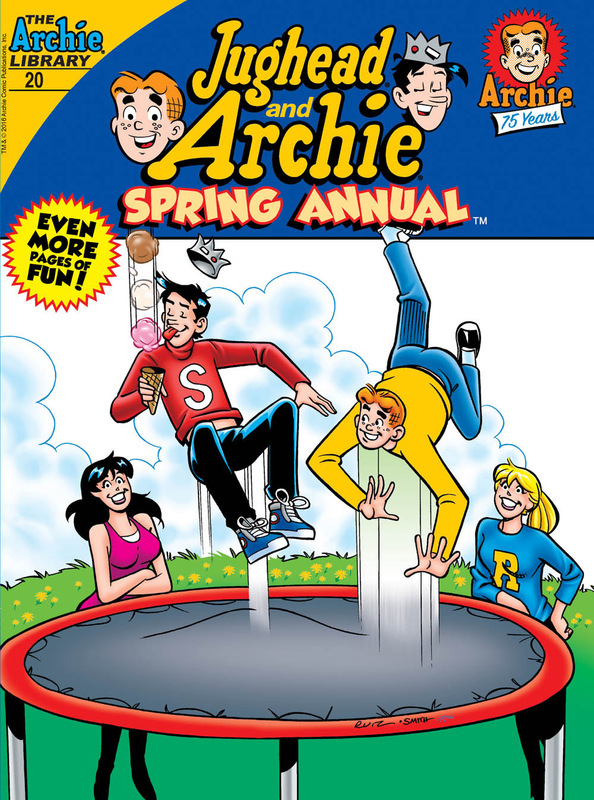 It's the ultimate battle for Archie's heart! 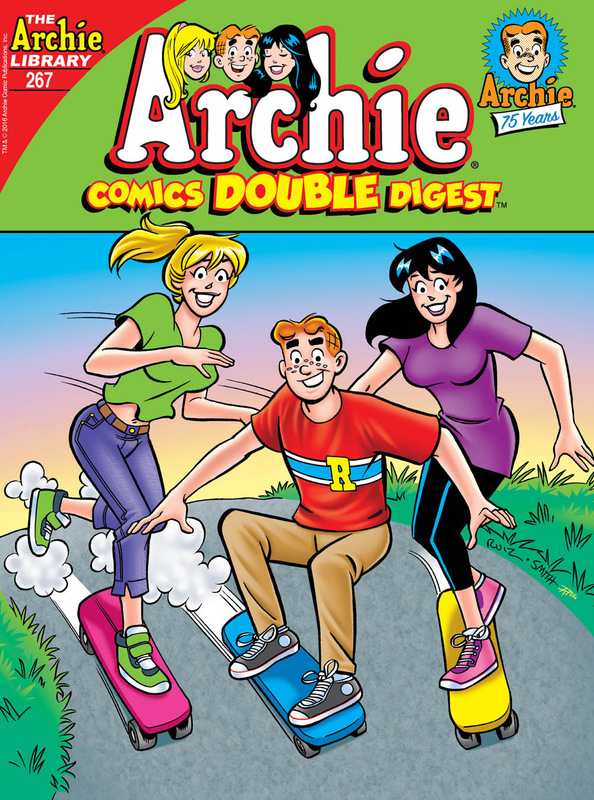 Betty and Veronica, the best of frenemies, have been locked in a tug-of-war over Riverdale's favorite redhead for over 70 years. 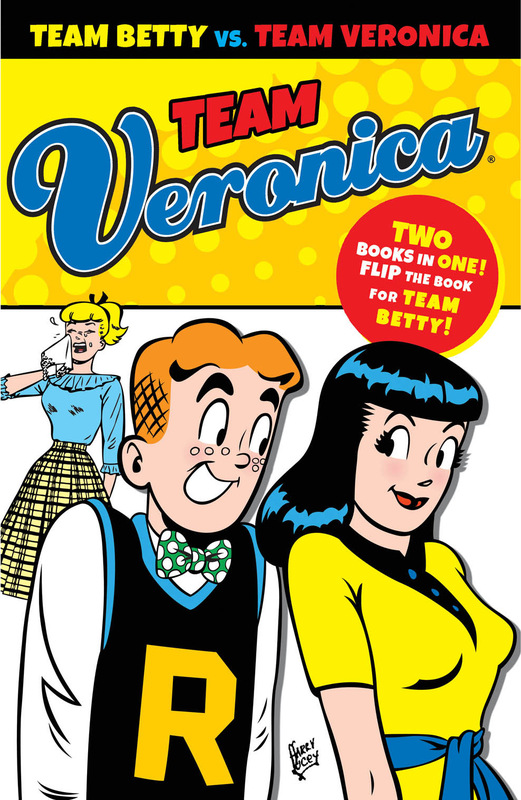 Will you root for Betty, the sweet and innocent girl-next-door, or for Veronica, the rich and sophisticated socialite? 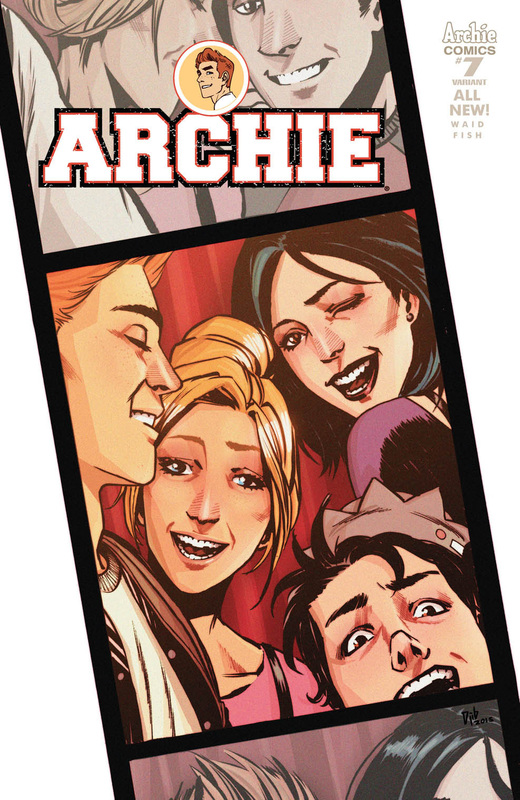 Will Archie finally be able to choose between them? 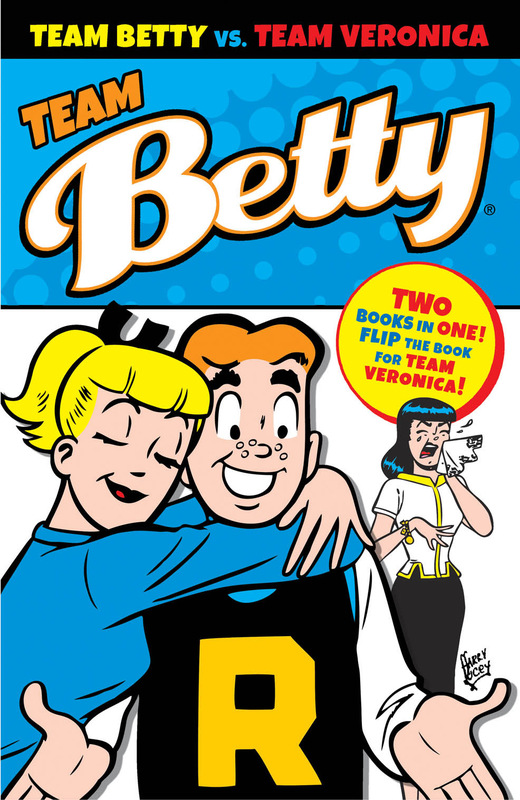 Archie's girls go head-to-head in this excellent collection of winner-take-Arch stories featuring two books in one—each half features stories of one girl getting the better of the other, and readers can literally pick a side in the eternal battle of Betty vs. Veronica in this flipbook format graphic novel! 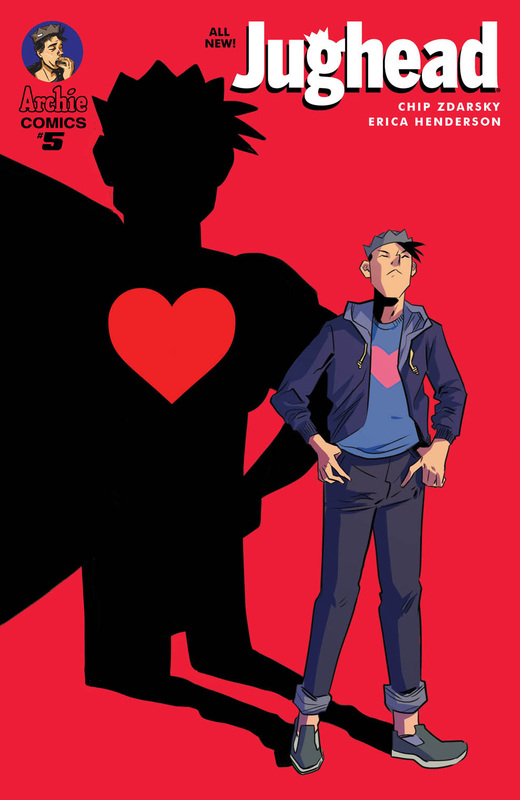 When Archie’s emotional, bawling display at a romantic chick flick goes viral, Archie vows to prove his masculinity—no matter what that takes! Can he prove he’s not a crybaby? Or will he have to accept the fact that he’ll never be a macho man? 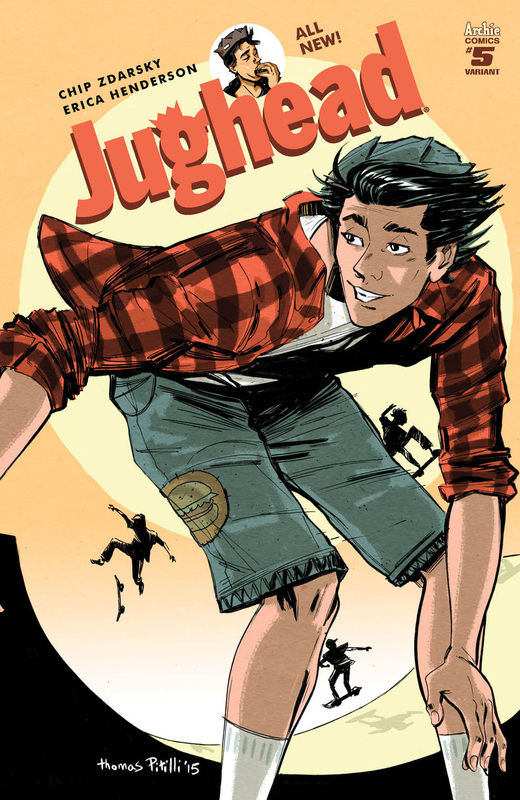 Find out in “The Art of Chaos!” the hilarious new lead story to this comics double digest!